Green Smoke E-Cigarettes were introduced to the market in 2009. 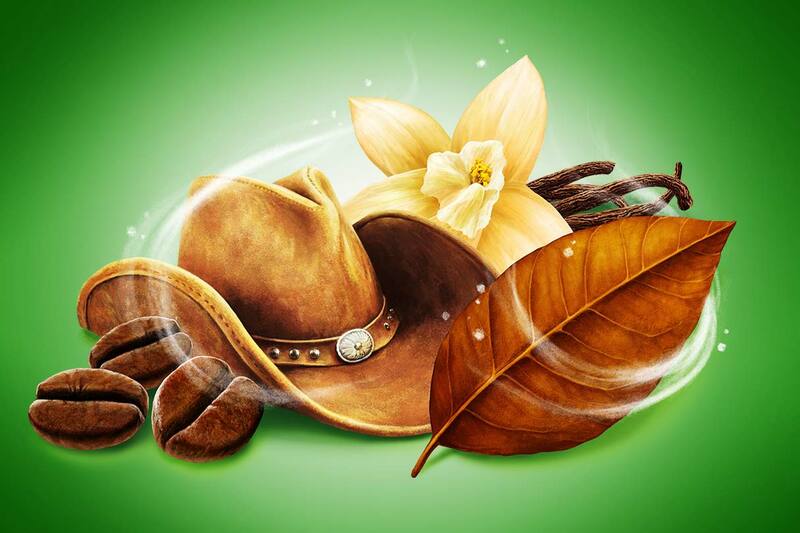 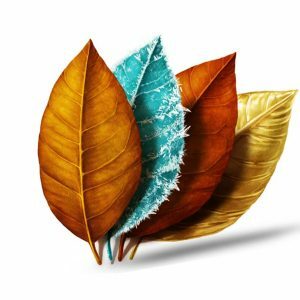 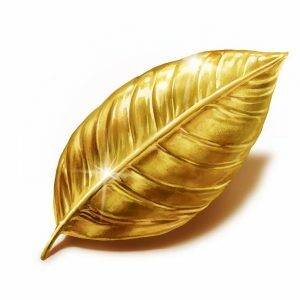 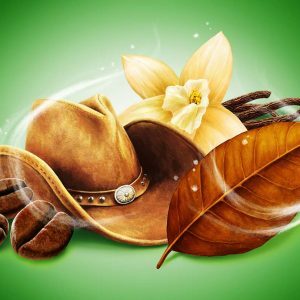 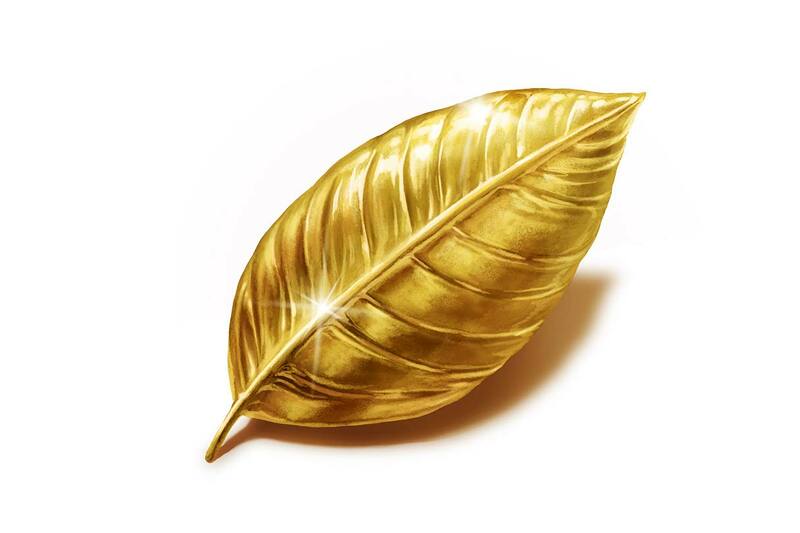 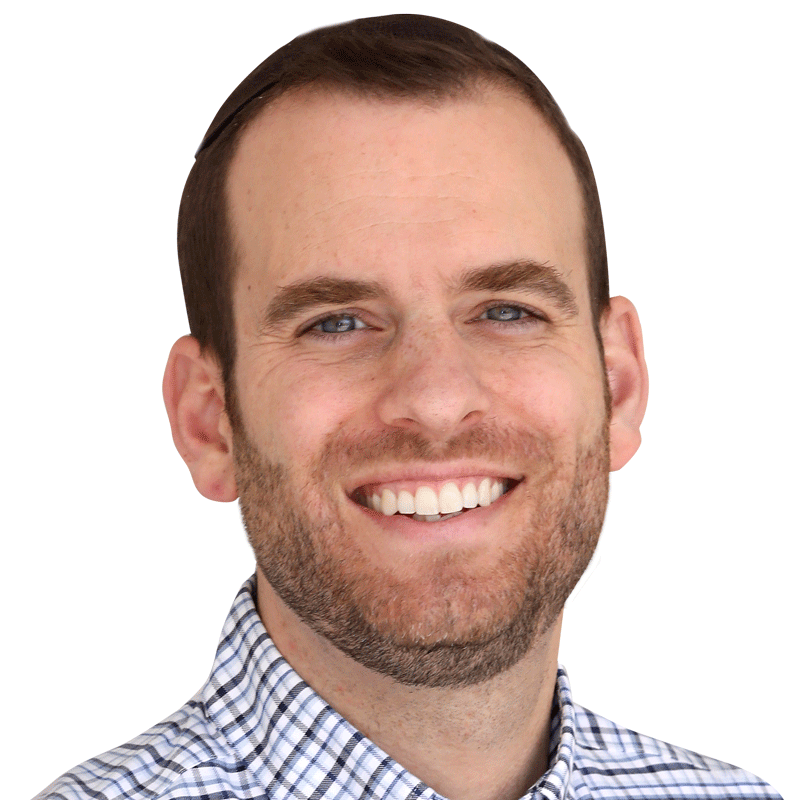 Starting in 2010 I was hired to lead the in-house creative team and was responsible for all creative assets from web to print. 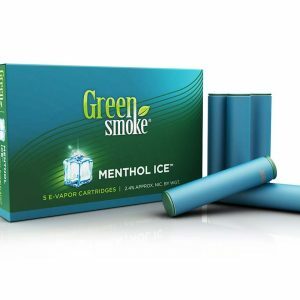 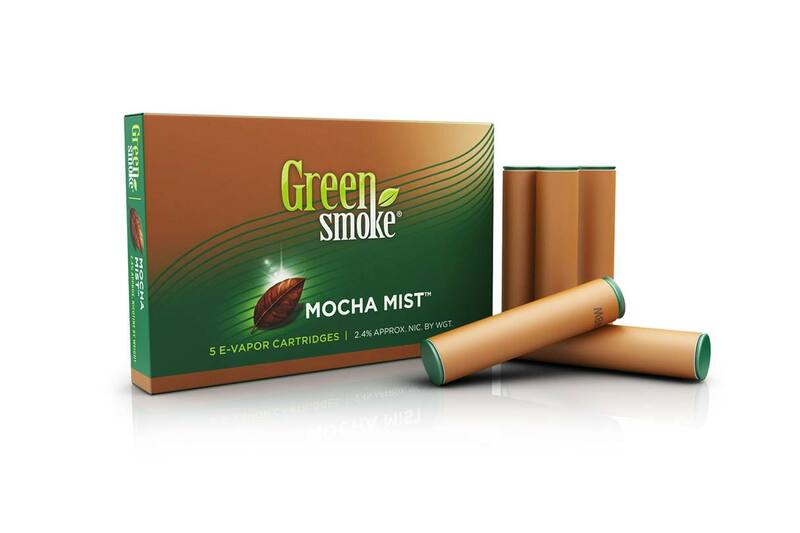 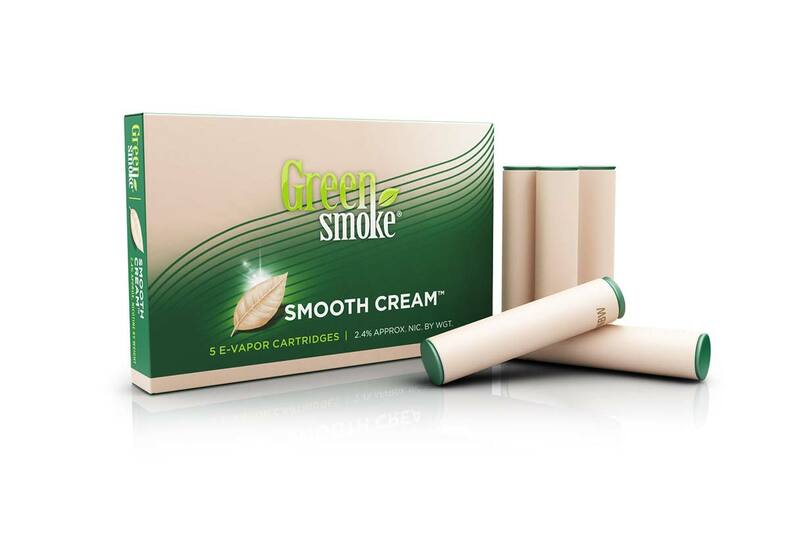 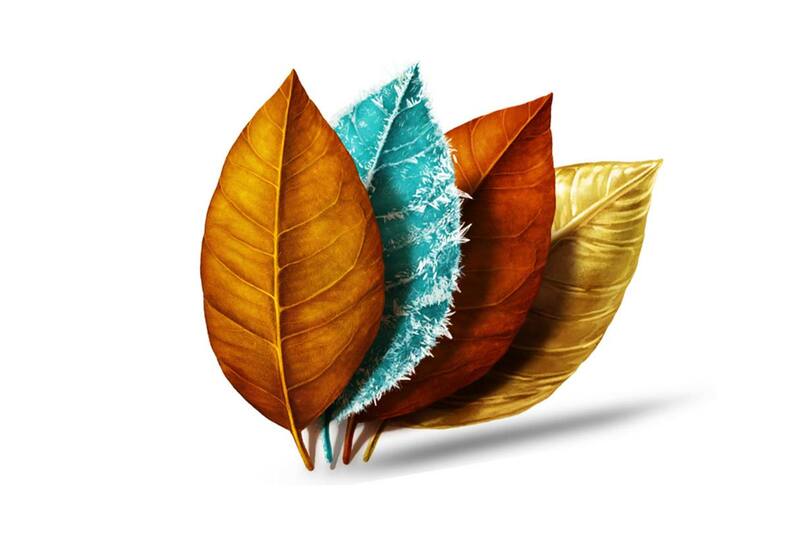 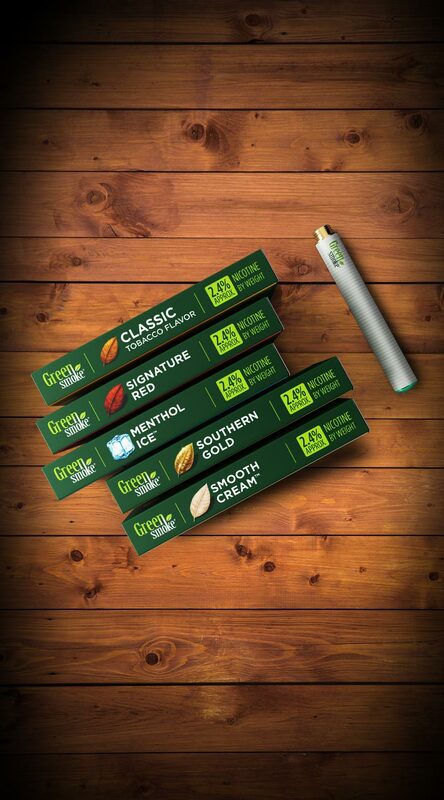 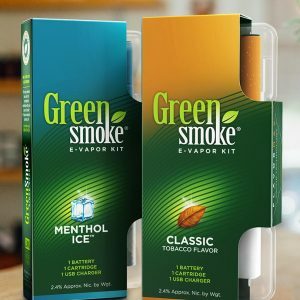 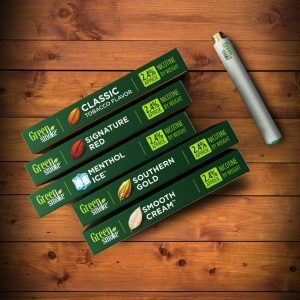 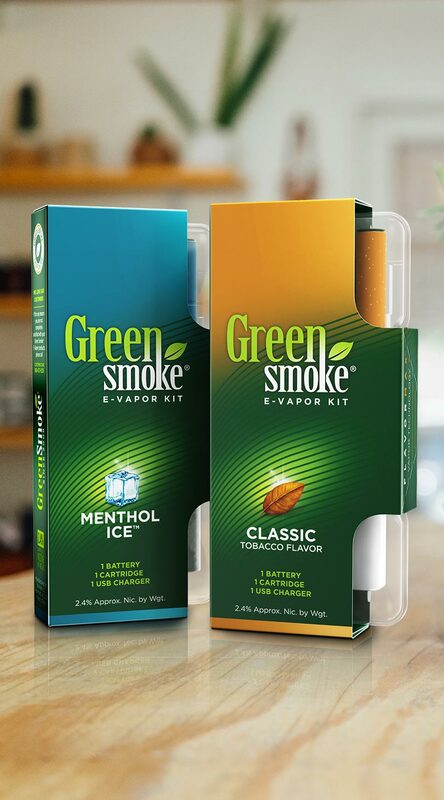 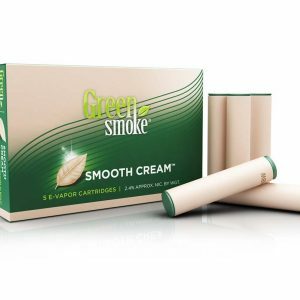 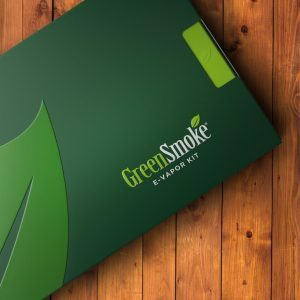 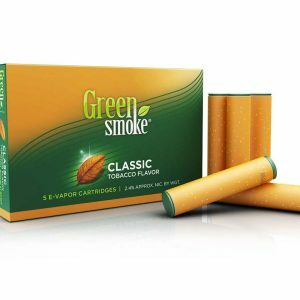 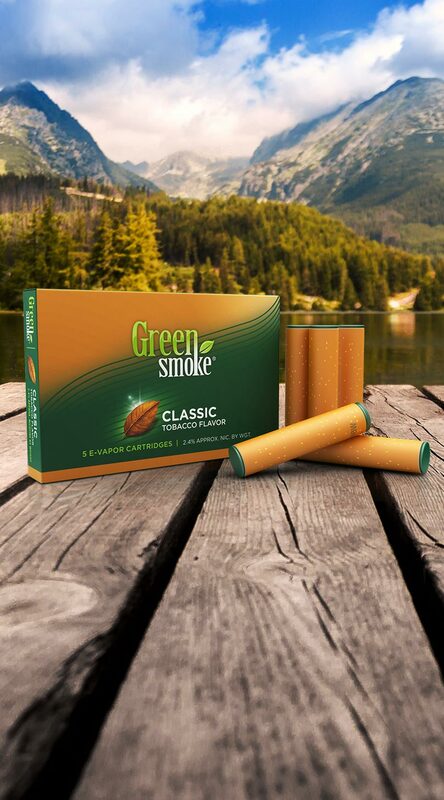 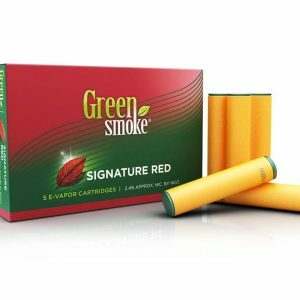 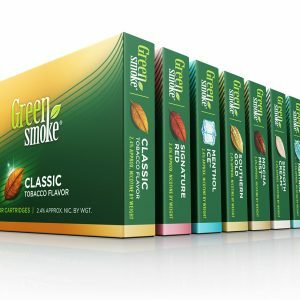 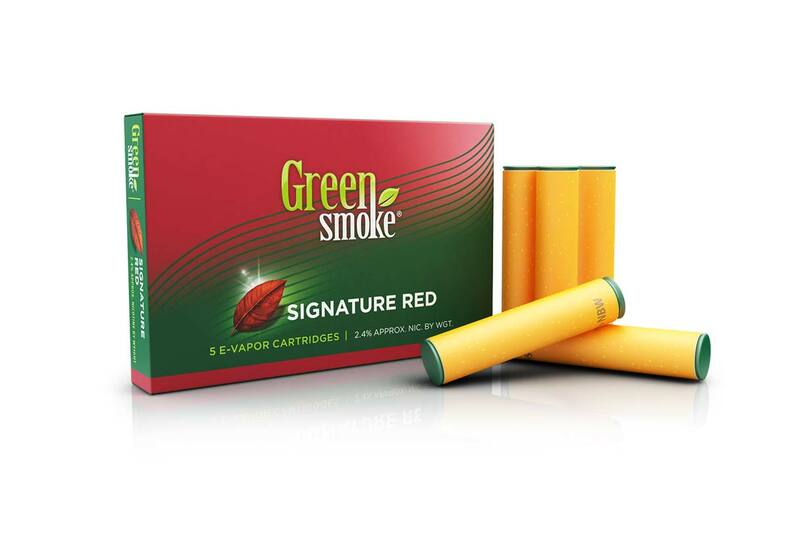 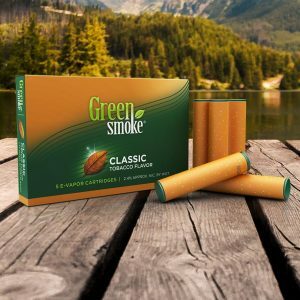 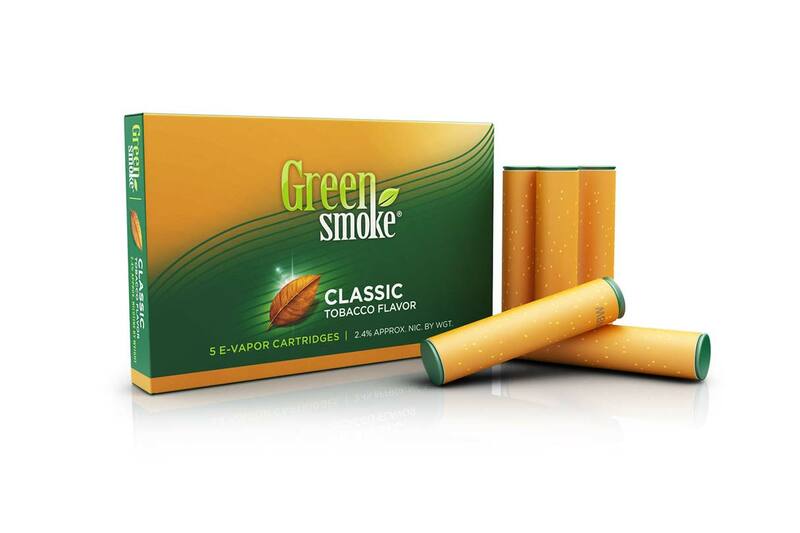 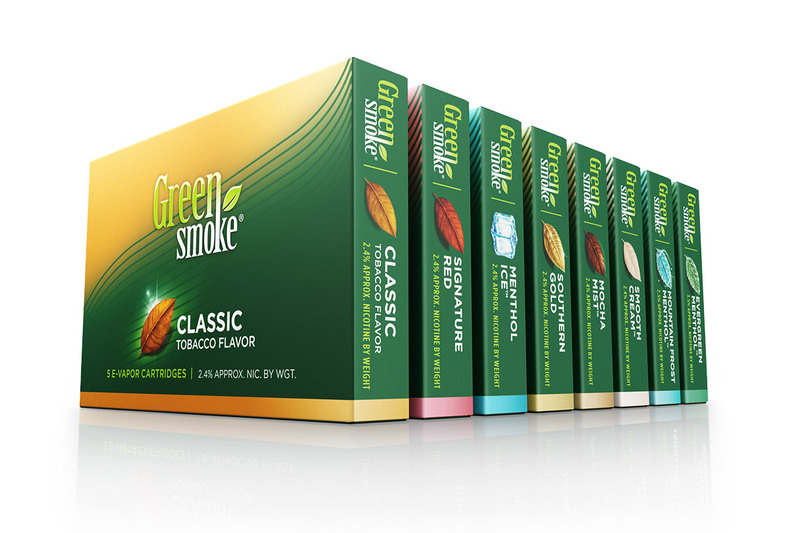 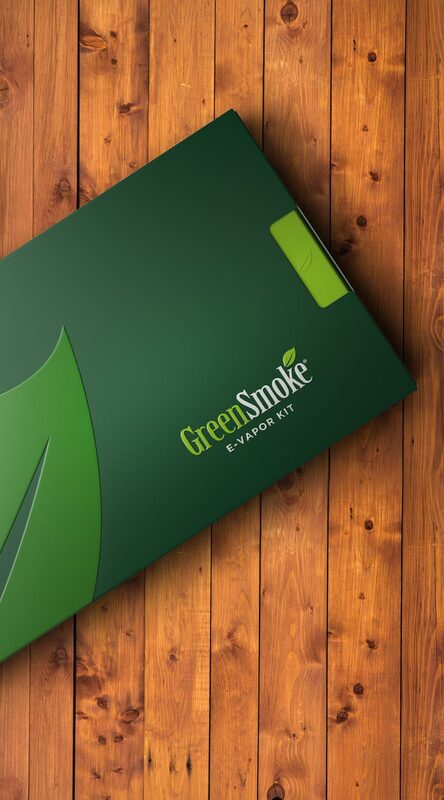 From cartridge packs to e-cigarette kits, below is a selection of the Green Smoke packaging design.